Whether or not food passes into the truth of human nature” was among the questions that scholastic theologians routinely disputed. Many twelfth-century theologians, including Peter Lombard, argued that the “truth” of every human body came entirely from Adam, and that food stimulated its growth but was not incorporated into it. Parisian masters in the thirteenth-century rejected Lombard’s position; some Oxford masters defended it, appealing to theories of light and prime matter. 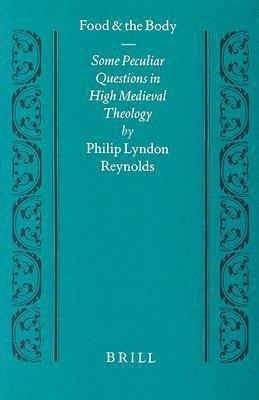 The first part of the book traces the origins of such questions in theology, medicine and natural philosophy. The second part analyzes their treatment and development in thirteenth-century theology. The study illumines theologians’ opinions about reproduction, fetal development, growth, nutrition, digestion, aging, corporeal identity, matter, physical quantity, the resurrection, and the relationship between theology and the natural sciences.